Video: Prize Patrol Surprises Outstanding Educator, School Employee Honorees! 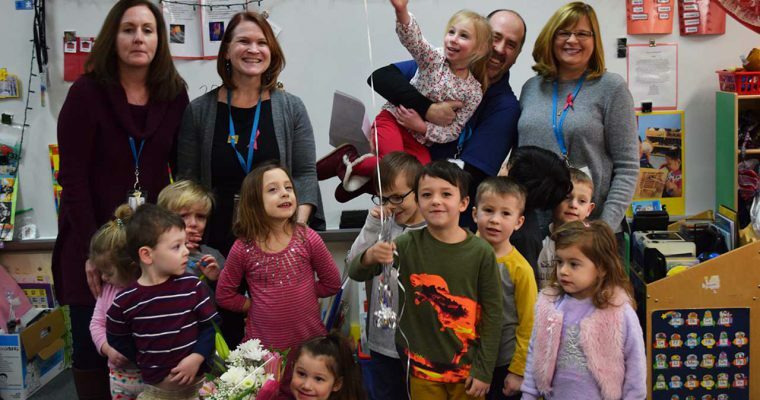 On February 11, 2019, the Huntley 158 Education Foundation Prize Patrol surprised recipients of the Foundation’s Distinguished Educator of the Year and Outstanding School Employee of the Year honors! 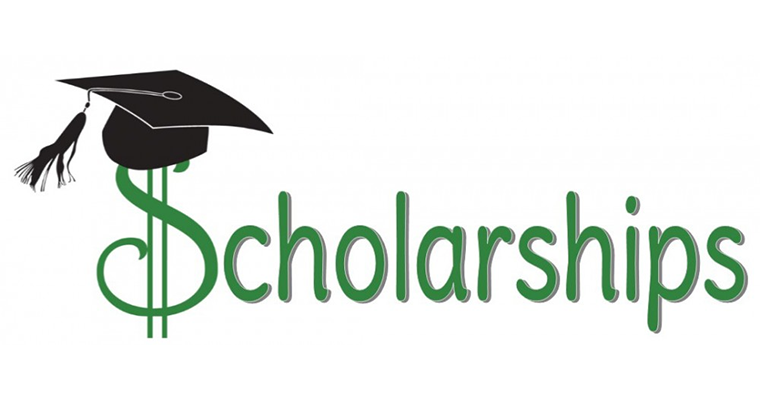 The Huntley District 158 Education Foundation is pleased to announce that applications are now being accepted from graduating seniors of Huntley High School for the 2019 Education Foundation Scholarship Program. Thank you to everyone who joined us this weekend to support the Huntley 158 Education Foundation (and to meet St. Nick!) 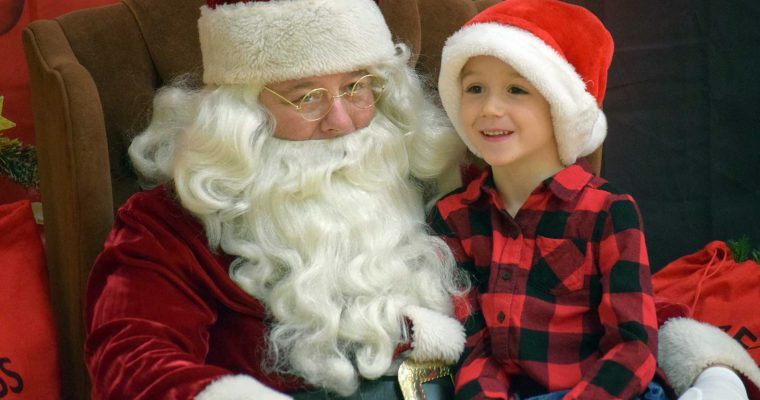 at Santa’s Fireside Feast and Breakfast with Santa. We had a great turnout! Asserting that today’s children are our future, the District 158 Education Foundation is committed to helping our students become the leaders of tomorrow.